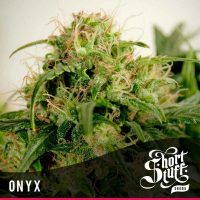 shortstuff seeds Assassin female produce a Medium sized cannabis plant with a High (15-20%) THC content, Autoflowering genetics and a flowering time of 8-10 weeks from seed. 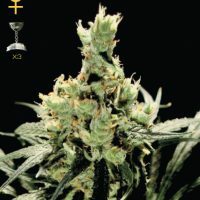 Assassin female has a genetic makeup of Ak47 x shortstuff #1 and has an effect described by the breeder as ‘Uplifting head high’. 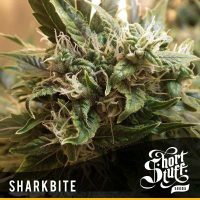 Buy shortstuff seeds Assassin female at the lowest price online now! 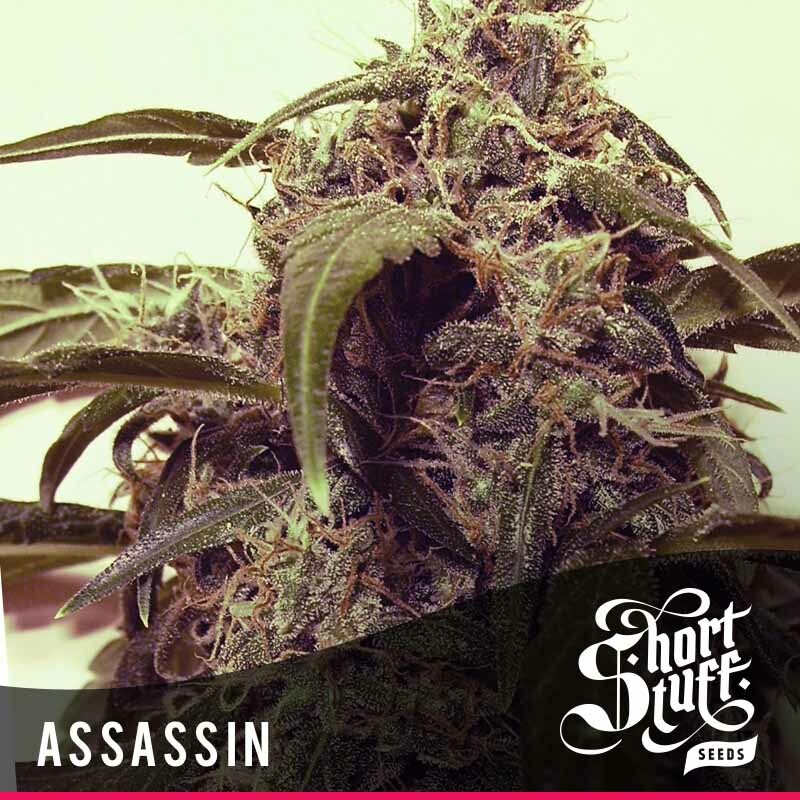 Some say the word assassin is derived from the Arabic word Hashshashin or ‘hashish user’ and Auto Assassin is certainly a deadly strain that provides a killer buzz. 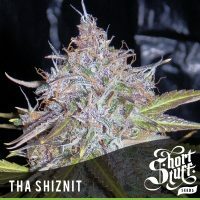 Like all auto flowering strains, Auto assassin goes directly from seed to flowering stage regardless of the hours of light it receives and will be finished in around 10 weeks from seed. 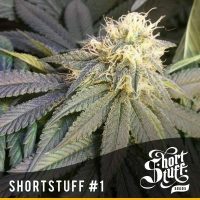 To create Auto assassin we took the strongest, most sativa dominant Auto Ak47 plant we could find and crossed it with our unique ShortStuff #1 autoflowering line and began a long selection and refinement process that ended with this wonderful strain. 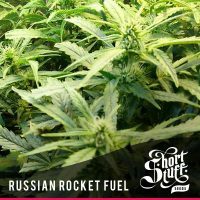 Auto Assassin normally ends up around 2 foot tall (60cm) but can reach 3 feet (90cm) and will have a solid main cola and some good branching. 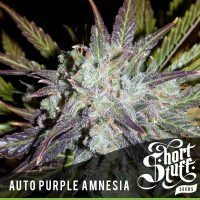 Auto assassins Buds are covered in glistening THC crystals and give off a pungent aroma making this another ‘must have’ auto strain for your collection. 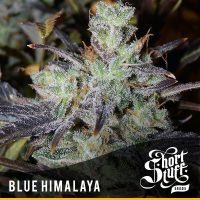 The effect of this strain is quite amazing and with its very high levels of THC auto assassin gives a clear cerebral high which matches even the most highly regarded photo-period cannabis strains. 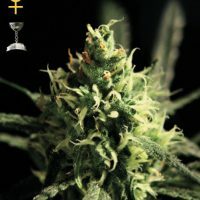 Auto Assassin is one of our ‘Next generation’ Mid-sized autoflowering strains which means that while it retains the auto flowering characteristics of the original lowryder style strains, and will go from seed to bud in around 70 days, it is a much more potent, fast growing, taller strain and can easily match traditional photo-period cannabis strains.